Nordstrom is an American upscale fashion retailer that stocks a variety of high-end clothing and accessories. The store features products from some of the top fashion brands in addition to their own Nordstrom line. With Big Apple Buddy’s personal shopping service, you can now buy direct from the Nordstrom online store anytime, anywhere. Here, you can shop for clothing and accessories from brands like Alice + Olivia, Givenchy, Kenneth Cole, and many more. Fendi’s ‘Peek-A-Boo’ Medium Crossbody Bag is one of the many handbag styles you can shop from at Nordstrom. 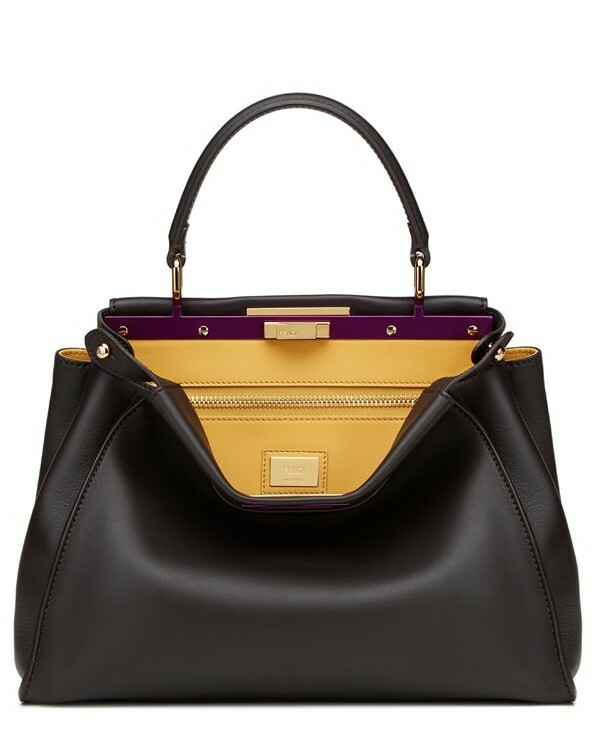 This pristinely stitched calfskin satchel is black on the outside and opens to reveal a striking and gorgeous color. The bag’s optional crossbody strap allows it to quickly transform from a handheld to an over-the-shoulder bag. This medium-sized bag will hold all of your daily essentials and is the perfect travel companion on road trips and airplanes. Nordstrom also options a variety of styles for men and children. 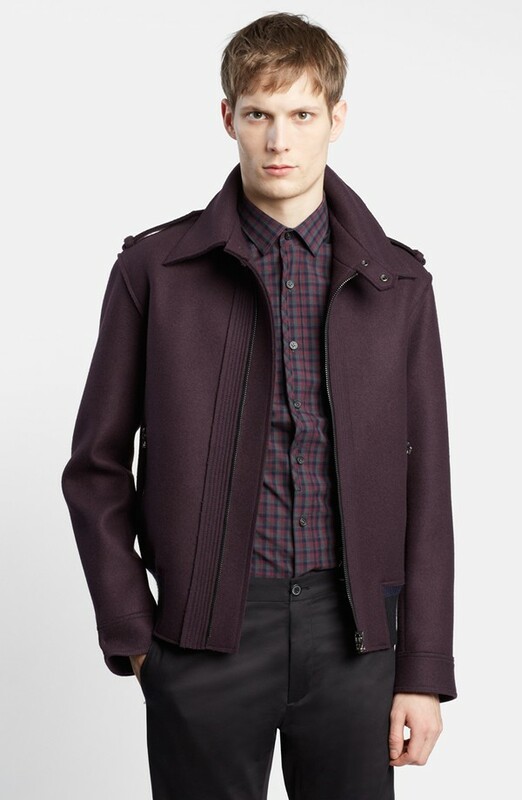 Lanvin’s Wool Jacket for men is perfect for cooler weather and is made from luxurious virgin wool. The jacket’s sharp collar gives it a commanding, strong appearance and the rich purple shade will make it stand out from the rest of the coats hanging in your closet. With this jacket, along with the many other options available at Nordstrom, you don’t have to choose between style and comfort. Nordstrom is also very well known for their wide variety of shoes, available for men, women, and children. With thousands of styles of shoes from some of fashion’s top brands, you are surely to find the right pair no matter what the occasion. 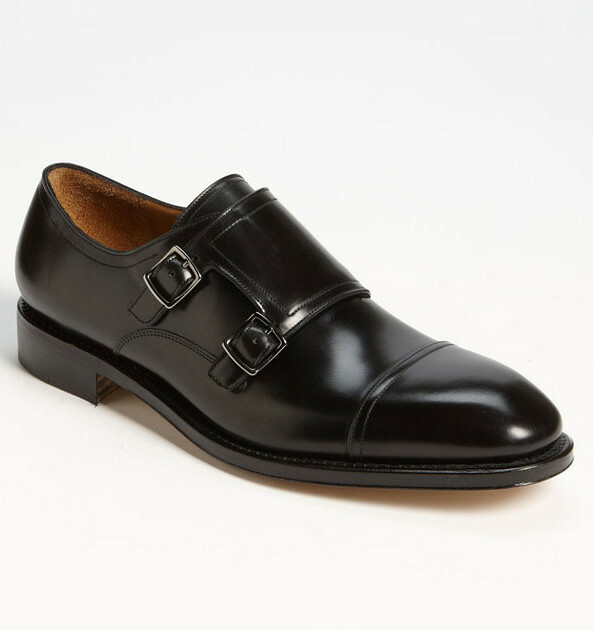 One of their dressier shoe styles, the Salvatore Ferragamo ‘Duran’ Double Monk Strap Slip-On is a sleek and elegant shoe that can worn easily and comfortably. The shoe’s traditional leather sole will keep your foot protected at all times, and the tasteful toe cap adds some detail to this elegant shoe. Unfortunately, the USA Nordstrom online store only offers international shipping to select countries. However, Big Apple Buddy, your personal shopper, can help you buy products direct from the official USA Nordstrom online store and ship them to your doorstep, no matter where you are in the world. If you would like to buy from the USA Nordstrom online store, simply let us know which items you would like to order (by filling out the form below) and we’ll get back to you with a free international shipping quote within 24 hours!